Subtitles are an important part of the movie watching experience for many. Perhaps you like to have them so you don’t have to pay attention, you’re watching a movie in another language or (more importantly) you’re one of the estimated 10,000,000 people who are deaf or hard of hearing who rely on subtitles to enjoy movies. Thankfully, Kodi users have access to dozens of Kodi subtitle services that lets you download subtitles for (almost) any movie or TV show you’re watching easily. 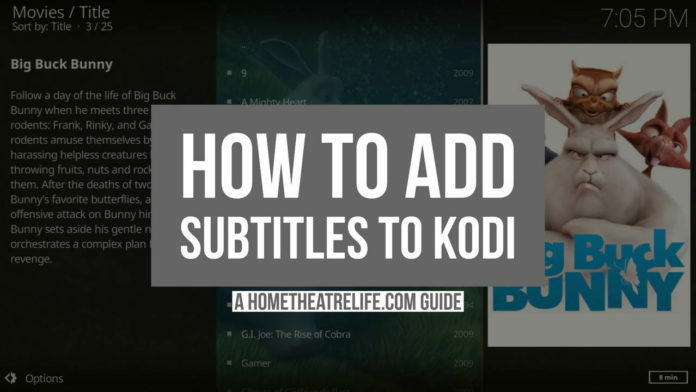 This guide will show you how to get English subtitles in Kodi using OpenSubtitles.org – a fantastic Kodi subtitle service that allows us to get subtitles for TV shows and movies in a variety of languages easily. 2 What is a Kodi Subtitle Service? 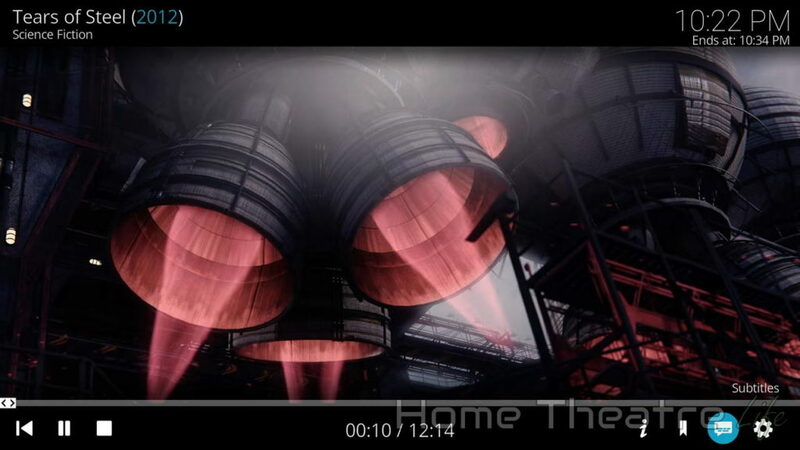 7 What can I do if subtitles are out of sync? If you’re streaming videos using Kodi, you could be exposing your watching habits to your ISP or Governments. To protect your privacy, we recommend getting a high-quality VPN which will keep browsing history and watching behavior private, and lets you bypass annoying geoblocks to get more video content, avoid download-related throttling and more. IPVanish is our top pick for the best VPN for Kodi thanks to its comprehensive feature set, zero logging policy and support for a multitude of platforms. 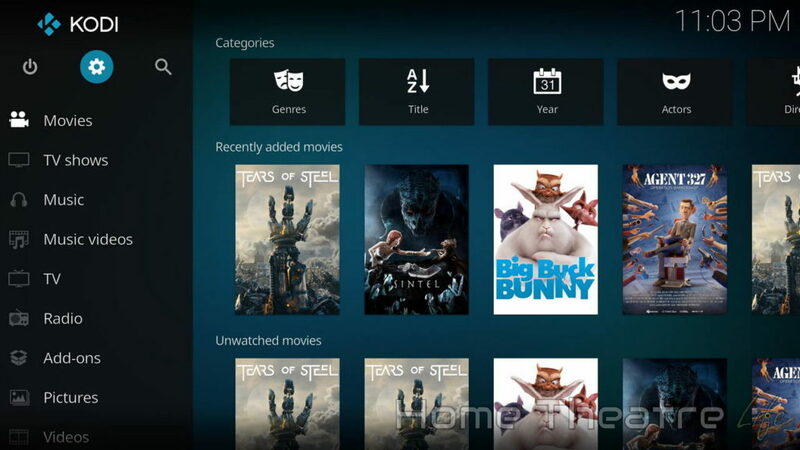 What is a Kodi Subtitle Service? Kodi used to handle subtitles via add-ons, with a subtitle add-on needing to handle searching and downloading subtitles for the videos you’re watching. Since Kodi 13 Gotham, Kodi added built-in support for subtitles, so instead of needing a full subtitle add-on to handle downloading and displaying subs, you only need to configure a subtitle service for Kodi. This whole approach made setting up subtitles in Kodi much easier than before. There’s a massive range of Kodi subtitle services out there with some specialising in certain languages or types of content (e.g. Japanese TV shows). OpenSubtitles.org has an amazing range of subtitles which is why its become such a popular subtitle resource. They boast that you can search their massive collection of over 4,000,000 subtitles in 75 languages, with new subtitles being added daily. In order to use the OpenSubtitles service, you’ll need to have a free account. You can easily sign up for a free account here. Once installation has finished, click on the Configure button to open the add-ons settings page. Here you’ll enter your Opensubtitles.org username and password you set up earlier so you can access the service. To download subtitles when you’re watching a movie, open the video player on screen display by pressing any button and click on the Subtitles icon on the right side (it looks like a speech bubble). You can then click Download to open up the Subtitles menu. Once you select your preferred subtitle service (e.g. OpenSubtitles.org), you can browse the various subtitles that match the movie you’re watching. If you’ve already downloaded subtitles for the movie, you’ll be able to choose between them here or disable them entirely. If you only want to download English subtitles (or whichever language you prefer), you can tell Kodi the default language and subtitle service it should use when you want to download subtitles. This makes the whole process much faster as you’d normally need to select your preferred subtitle service then find your preferred language. 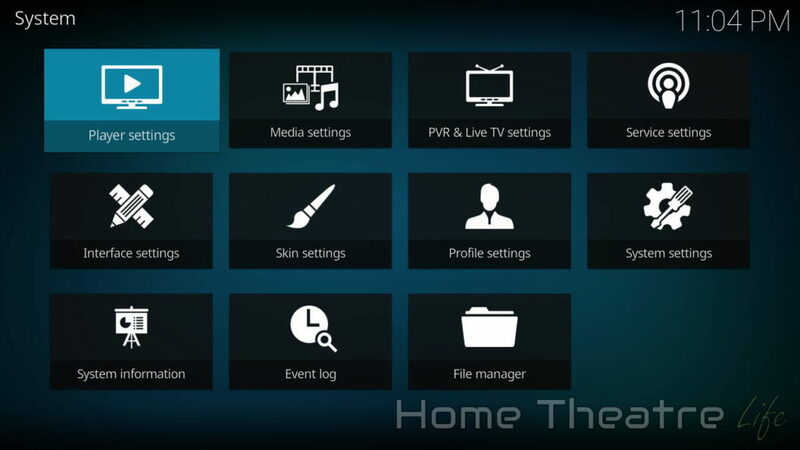 Open up Kodi settings by clicking on the Gear Icon. What can I do if subtitles are out of sync? It’s possible that your movie file doesn’t match up exactly to the timestamps used in the subtitle file. 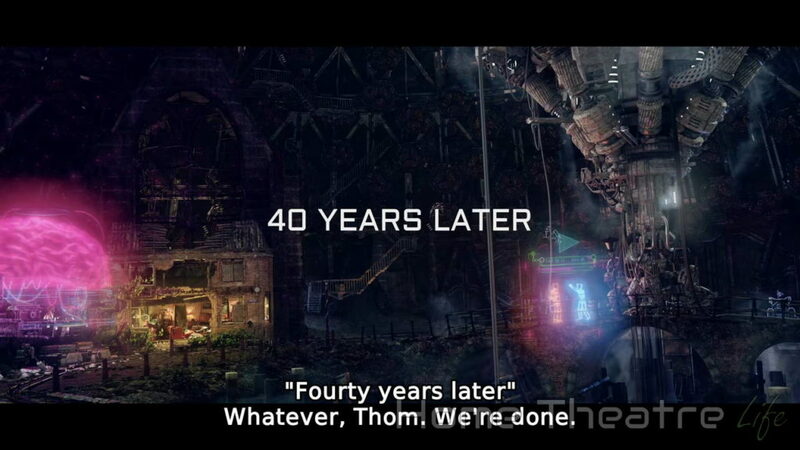 In this case, your subtitles might be ahead or behind the scene – hardly the best experience. Thankfully, Kodi provides a handy “subtitle offset” function. This lets you adjust your subtitle timings. Adjusting it is easy, though you’ll need to use a bit of trial and error. When you’re using subtitles, just open up your Subtitles menu like before and change the Subtitle Offset to add or subtract time to the subtitles and hopefully better sync to the movie. What’s your favorite subtitle service? Let me know in the comments!